Does anyone watch James Martin's French Adventure in the afternoon? (no? just me with a mega mum crush on him?) Well the other day they were filming in a place called Camargue in the south of France, which looked so lovely that I decided there and then the girls and I need to pay it a visit. Obviously, being the subject of a James Martin cookery programme, it's a massively foodie area (it's famous for its salt marshes and seafood) but it's also home to the beautiful Camargue horses which, as a pony obsessed child and teen, were my favourite breed. Plus FLAMINGOS! Anyway, I digress. This particular episode set me thinking about our holiday plans for the summer. It always happens at this time of year. The weather has no idea what it's doing.... one minute it feels as if spring is in the air and then the next the temperature has dropped ten degrees and the heating is back on. I seem to find myself idly day dreaming about summer holidays pretty much all day long. We haven't had a proper family holiday in a couple of years. 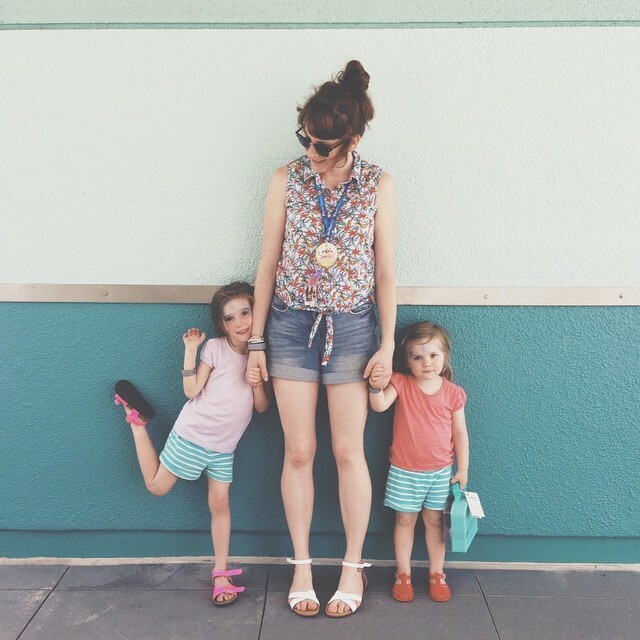 As a single parent there has been the financial aspect to take into consideration and also, in my case, the fact that I'm outnumbered by the girls which has been known to make things a bit difficult in the past. Turns out theme parks are a no go, unless we can rope in another grown up to come with us, as there are very few rides for three and no one wants to be left on their own at the gate! But now the girls are older, a little holiday abroad seems doable. Somewhere hot and exotic, but not too far from home. Inspired by James Martin, I've been looking at the south of France, and a break with Al Fresco Holidays is well and truly on my radar for this year. More specifically, I've been looking at the Les Mediterranees Beach Garden resort, which is in a pretty darn perfect location; right on the beach, next to the nature reserve of Bagnas (and a day trip away from my beloved Camargue) plus it's just a short distance away from Beziers and Montpellier airports and the flight there, in turn, is less than two hours from London. I'd say that's an ideal amount of time to spend in the air when you're travelling with children. Family holidays, for me, are all about the kids. 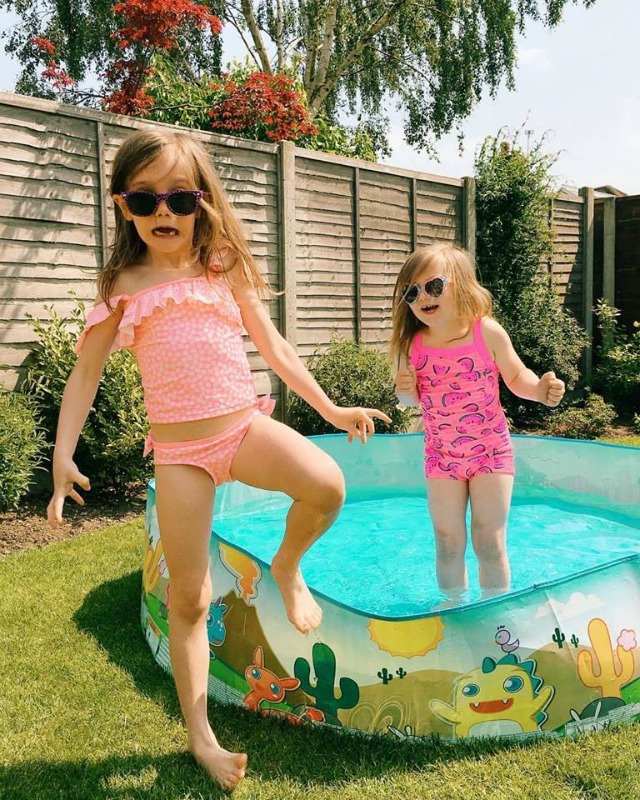 When I asked Daisy and Evie how they'd spend their perfect holiday, Daisy said: "Every morning we'd go to the pool and after dinner we'd go to the pool!" Evie agreed enthusiastically. Basically, my children enjoy spending time in the pool (can you tell?) so when picking out the perfect resort, this was a key factor. 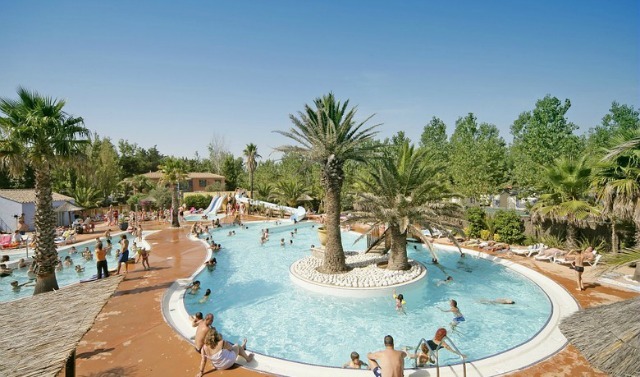 Les Mediterranees Beach Garden has a huuuuuuge outdoor pool complex with an amazing water play park for the kiddos and some absolutely brilliant water slides. 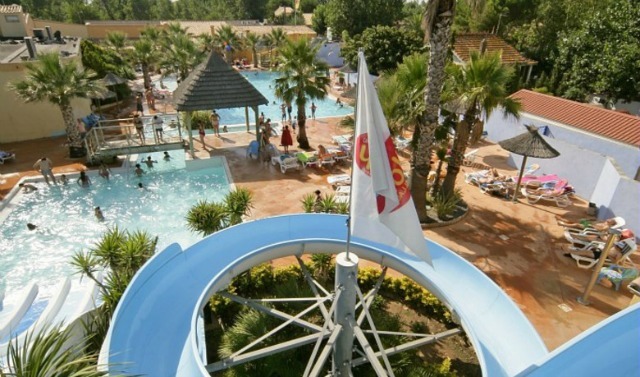 Holiday makers here also have the use of additional pools and water slides at the Nouvelle Florida and Charlemagne resorts nearby. Plus, as I said, it's right on the beach for when you fancy something a little different. 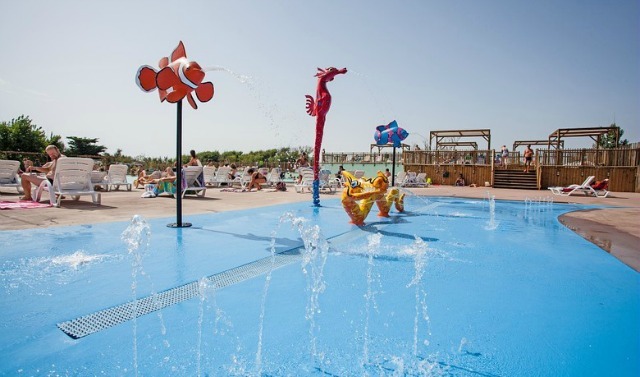 All kids love a Kids Club and it goes without saying that Beach Garden has one of it's own offering a mix of creative and sporty activities for kids aged 4+. As a single parent, I would also benefit from the kids club as it would enable me to have a bit of down time too. How nice do the mobile homes look? I can totally see myself enjoying the warm summer evenings out on the decking! But that's not what a family holiday is all about for me. MY perfect holiday revolves around food ;) I love French cuisine, especially sea food, and The Bistro on this resort is famous for just that - with wonderful sea views to boot! 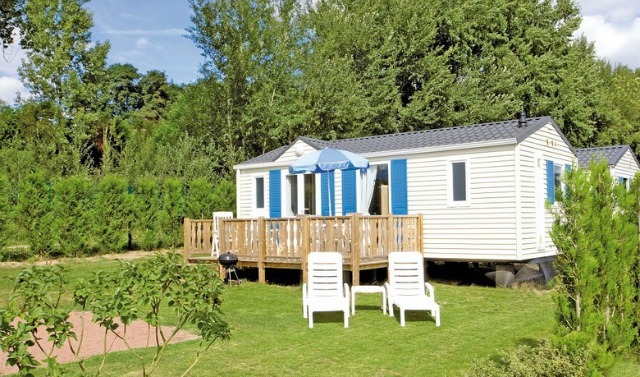 There is also a mini-market on site and each mobile home comes with it's own barbecue, so some early evening burgers for the kids, followed by some delicious local vin rouge drinking on the decking once they're in bed for me, would most likely be a regular occurrence. 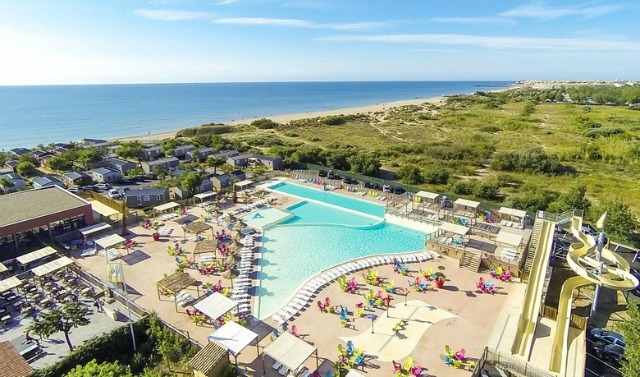 Although the majority of our holiday would most likely be spent on site at the resort, we all know I'm a big fan of a road trip, and there's no way I could be that close to Camargue without paying it a visit. This region of France also has pretty towns with cobbled streets (hello shopping at le Grand Marseillan market!) and ports a-plenty, as well as museums and sites of archaeological interest to drag the kids around (I was an archaeologist pre-children, much to their delight). I would definitely take the girls swimming in Lake Salagou, which is famous for its odd hills and red soil (perfect for Instagram, ha!) and would give the girls a change of scenery from the pool and beach. The only thing that could make this holiday even better would be to go with friends or family. As a single parent, having that extra pair of eyes to help supervise the kids and some company in the evenings wouldn't go amiss, plus it would be great for the girls to have some friends to play with too. Have you ever been on an Al Fresco holiday, or have you visited this part of France? What did you think? I'd love to hear all about your travels! 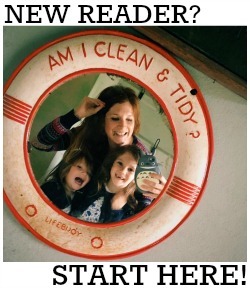 Written in collaboration with Al Fresco Holidays and Tots100.